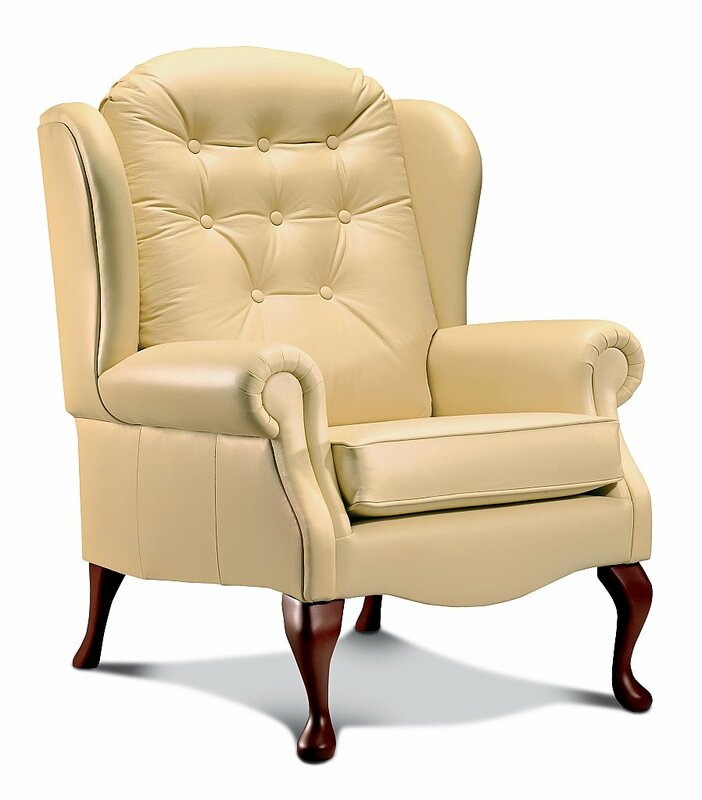 Elegant Fireside Chair with attractive scroll arms, reversible seat cushion, Soft Covers only, and soft, supportive fibre-filled back cushion. Rests on authentic dark polished beech Queen Anne legs. This popular range can now be mixed and matched with Fireside versions of the Chair and 2-Seater Settee. These offer the same soft, supportive back cushions but feature removable seat cushions and rest on elegant -dark- beech Queen Anne legs. 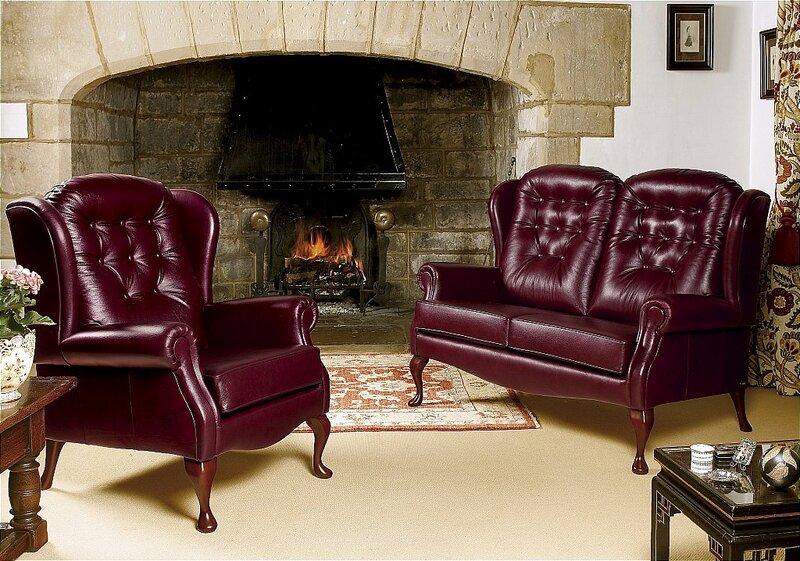 I would like more information about Lynton Fireside Chair and Sofa by Sherborne.